Welcome to a rising online retail community that believes in the power of mobile apps. 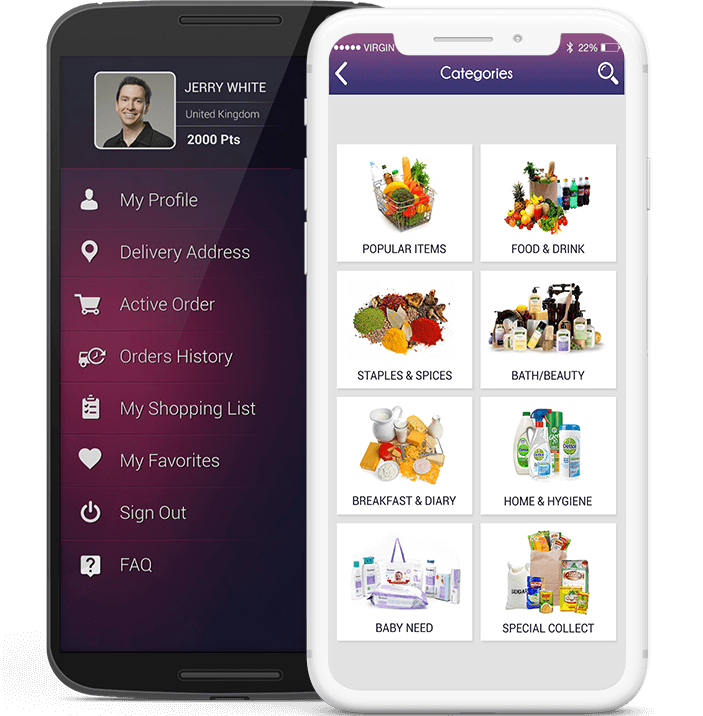 Create a powerful and professional mobile app for your grocery shop. We help you put your customers first and engage them 24X7 on the go. Select from the categories, make you item favorite along with push to shopping list option will change the way customers shop. This is a unique concept where shopkeepers can create basket of products for the customers and offer them attractive price for the bundle. Because your Customers rely on mobile. Are you losing out ?